January 19, 2019 – President Donald Trump proposed what he called a “common sense compromise” to the border crisis and government shutdown. President Trump said the proposal “solves the immediate crisis” and if accepted, would immediately open the government, something of which the Democrats claim is of the highest priority. Trump also stated that the three year DACA measures would give Congress time to work on real immigration reform to solve the crisis. The Democrats, lead by House Speaker Nancy Pelosi, have said that the proposals are a “non-starter” according to the Associated Press. 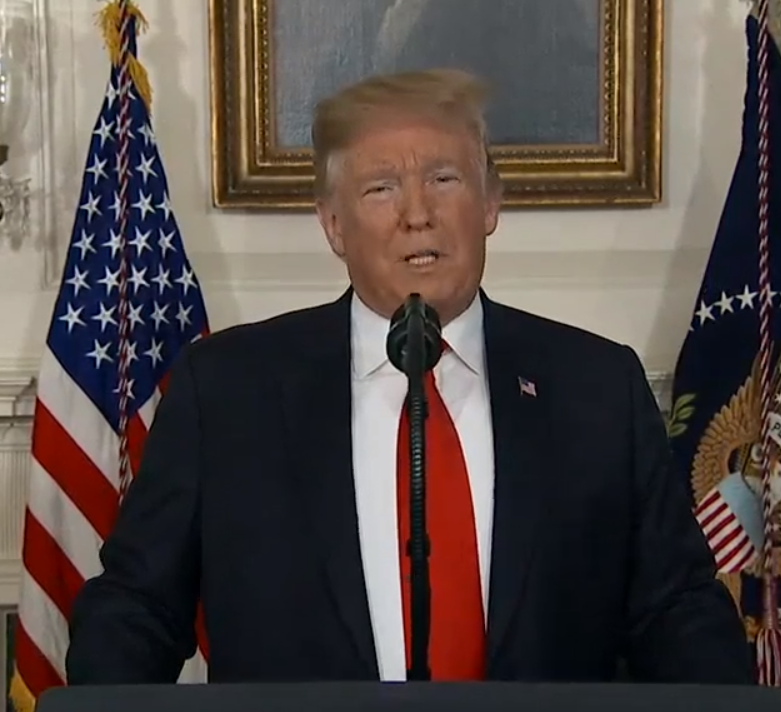 However, in his Saturday afternoon speech, President Trump stated that Senate Majority Leader Mitch McConnell planned to bring the proposal to a vote in the Senate this week. ← Announcement: WE HAVE A PODCAST!